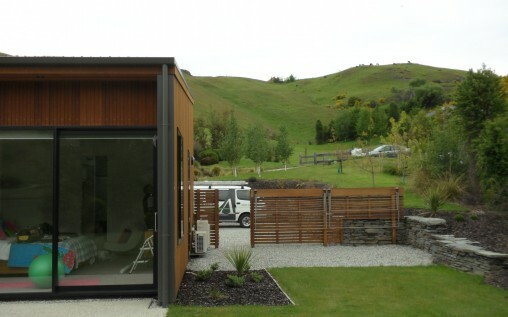 This recently completed rural residential design in the new Taramea subdivision in Speargrass Flat, Queenstown sits comfortably in the landscape. The house has been designed to be low and reflect rural buildings. 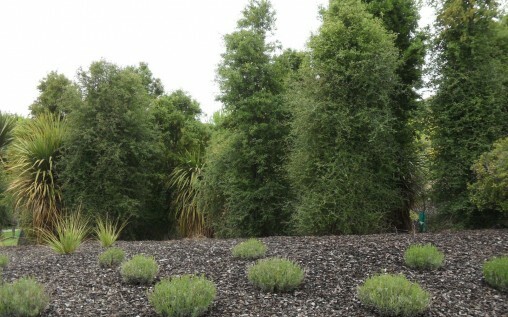 The predominantly native plantings complement the subdivision planting design as well as the remnant shrublands in the surrounding landscape. 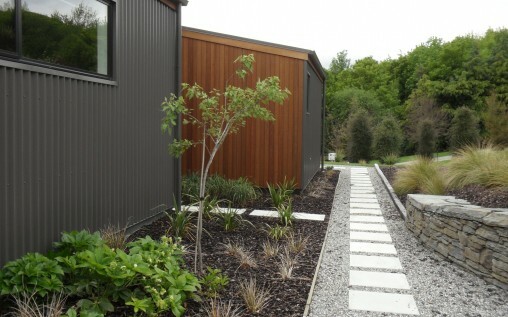 Materials are natural with schist walls, gravel driveways and timber.